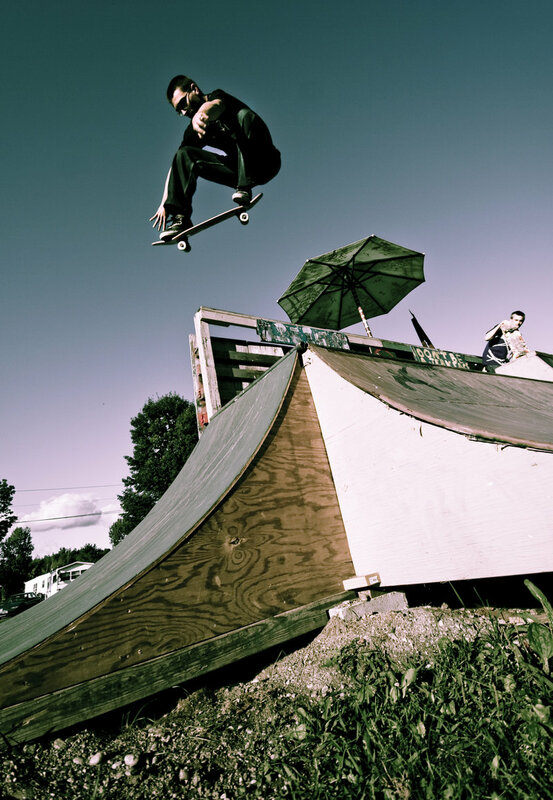 The Johnson SkatePark & Bike Track is a free, 3-season park with a paved skateboard terrain, a Pump Track with 3 tracks for different skill levels, and a MT Bike Terrain under construction in the central meadow. It’s off Rt. 15 just west of the downtown Village, and an easy ride from the VT Rail Trail. It’s a family-friendly park, with picnic tables and a seasonal water pump and portolet. Visit: Johnson Skatepark & Bike Track group on Facebook. For meeting minutes and agendas, click here. Our thanks to People for Bikes for awarding $7,000 to help build the new Bike Terrain Park. 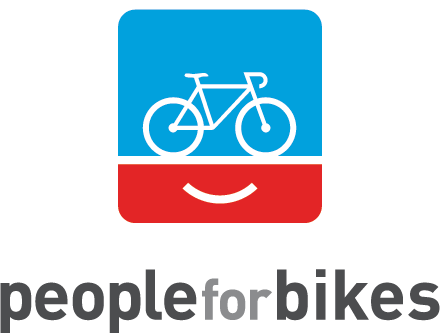 Their goal, “Better Riding for Everyone,” is attained by advocacy, partnerships, and community grants. 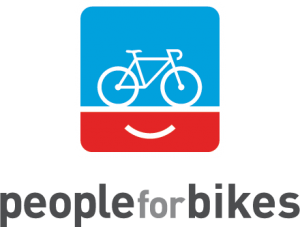 Visit PeopleForBikes.org to learn more.